The Kokatat Neptune Buoyancy Aid is an incredibly comfortable option for canoe and kayak touring both inland or down on the coast. 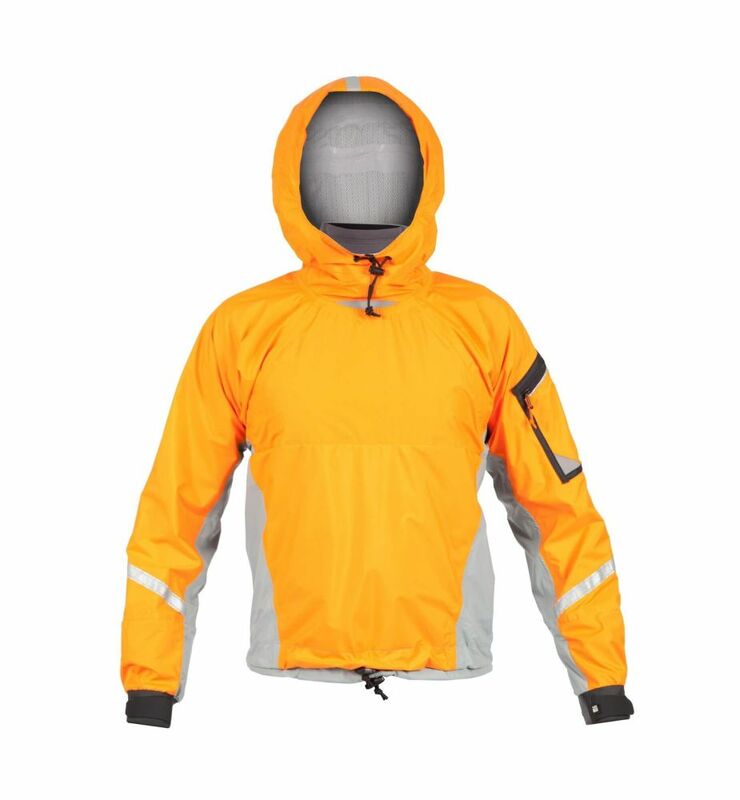 Enclosed in 210 high tenacity rip stop nylon the 7 super soft Gaia PVC free foam panels form an articulated shell that wraps around your torso without feeling bulky. Getting a good secure fit is easy thanks to 8 webbing adjustment points positioned front and center so you can quickly reach them while seeing what your doing. 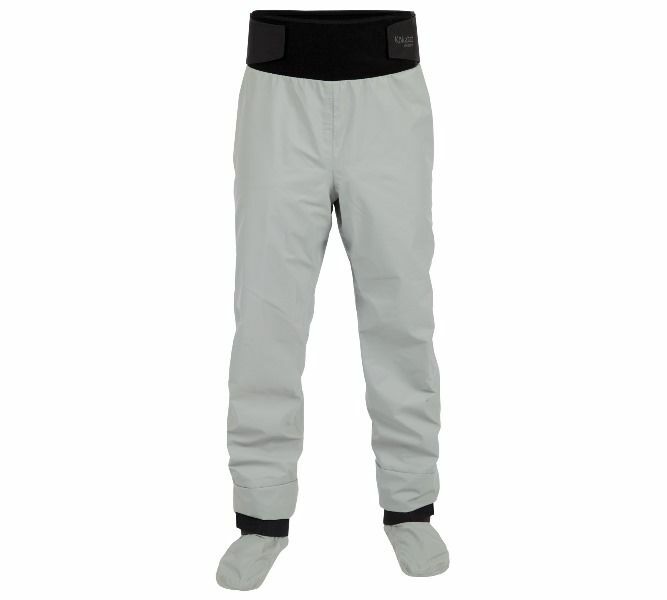 There are five pockets including pockets for VHF radio and folding knife. Reflective tape, a hydration sleeve and attachment points for knife and strobe light round out the features of this life vest. 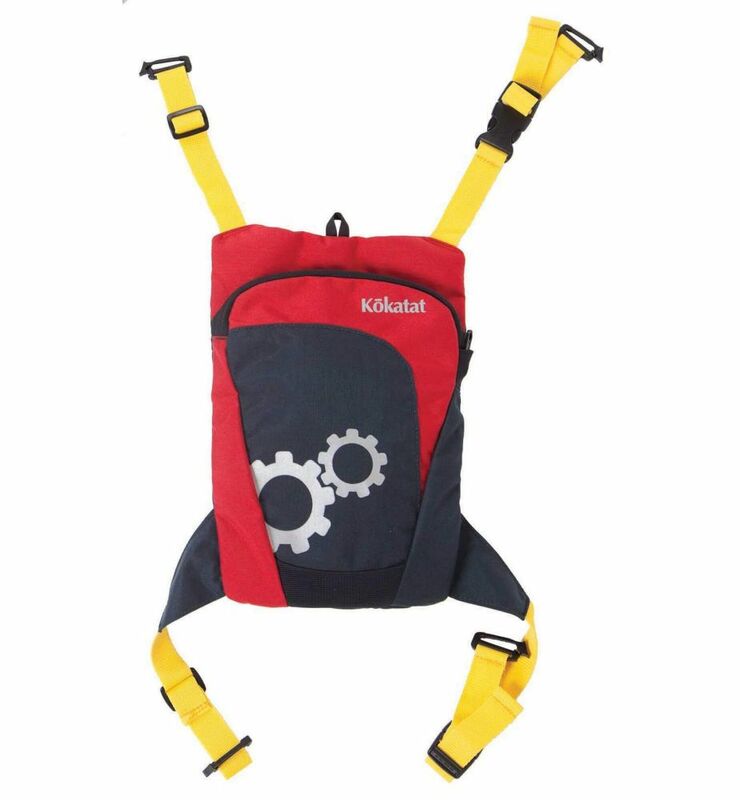 The Neptune is also compatible with the Tributary Hydration system, Rear Pocket, Tactic Pack and the Poseidon Quick Release Belt.